My father, Jim Stegman, is visiting from California. 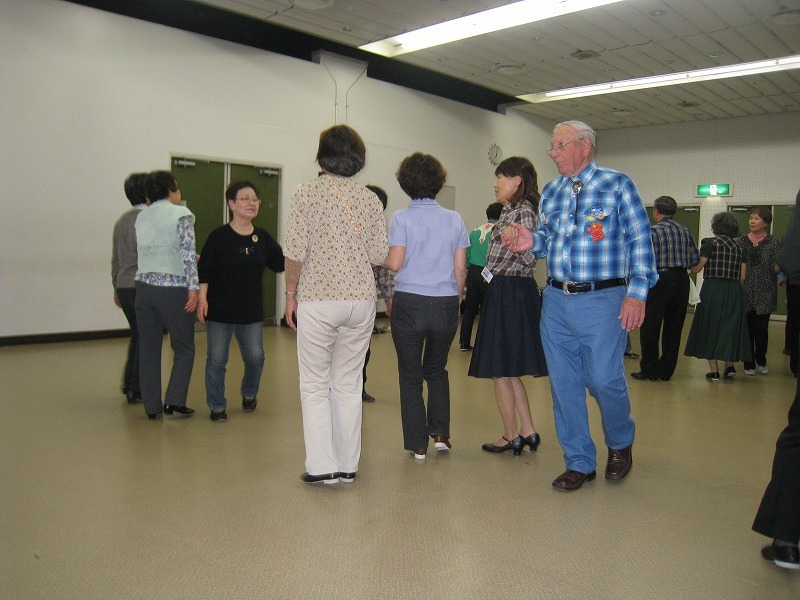 He dances mainstream plus with several clubs in California. Last year he visited a club in Tokyo. 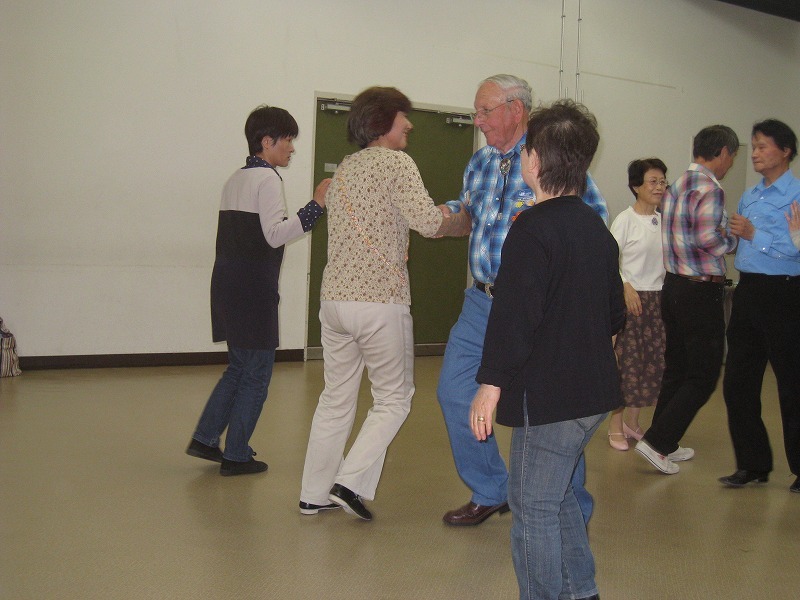 Is it possible for him to join your club on one of your dance evenings in April?